La Pampa is thrilled to be back out at Peifer Orchards this month! With our renewed license, we’re back to regular weekends at Peifer’s. Friday, October 17 La Pampa will be grilling from noon until 5pm. Saturday, October 18, the grill will be hot for lunch from 11am until 2:30pm. 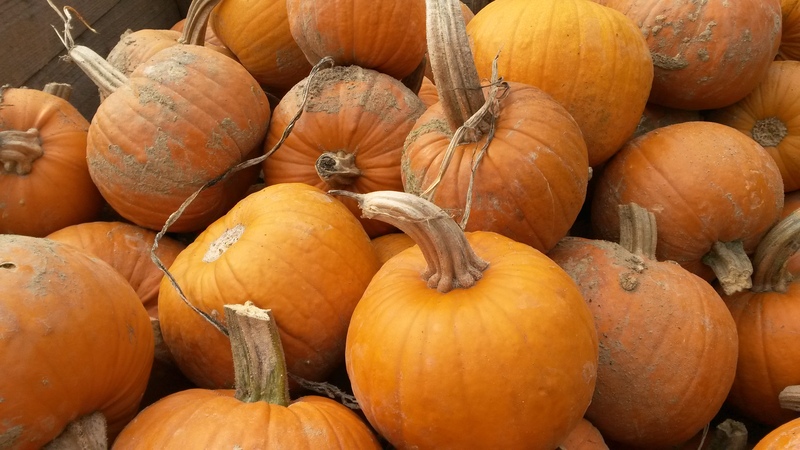 Peifer’s locally grown apples, pumpkins and apple cider are in full season! 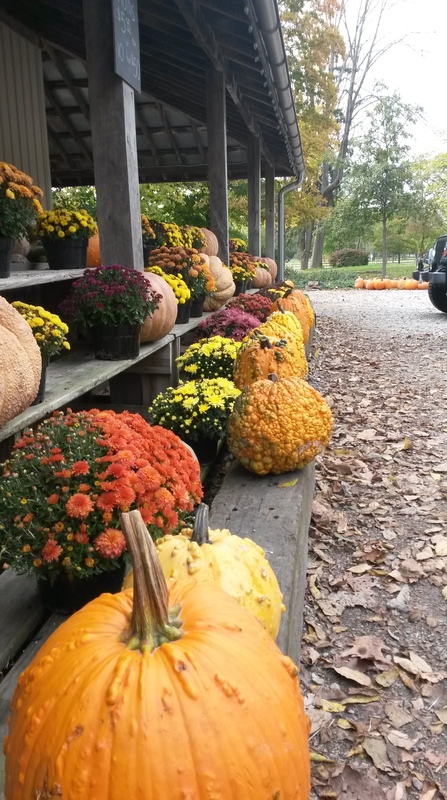 For directions to Peifer Orchards, click here. Sunday, October 19, La Pampa Grill will be giving a presentation at the Beavercreek branch of the Greene County Public Library from 1:30-3pm. 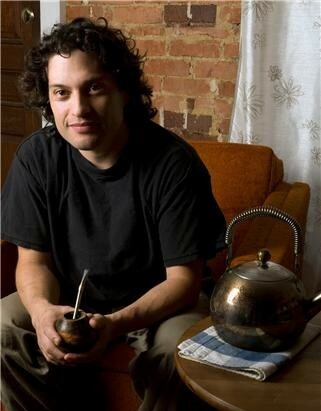 Free and open to the public, Mariano will be grilling whole chickens and discussing the slow, hardwood grilling style of traditional Argentine cooking. Guest speaker, Sidra McNeely is the Dayton area chapter leade r for the Weston A. Price Foundation. She is a stay at home mother of two in Beavercreek who is passionate about nutritional food, health, and her community. On behalf of the Foundation, the chapter strives to educate our community about traditional cooking techniques using nutrient-dense foods. 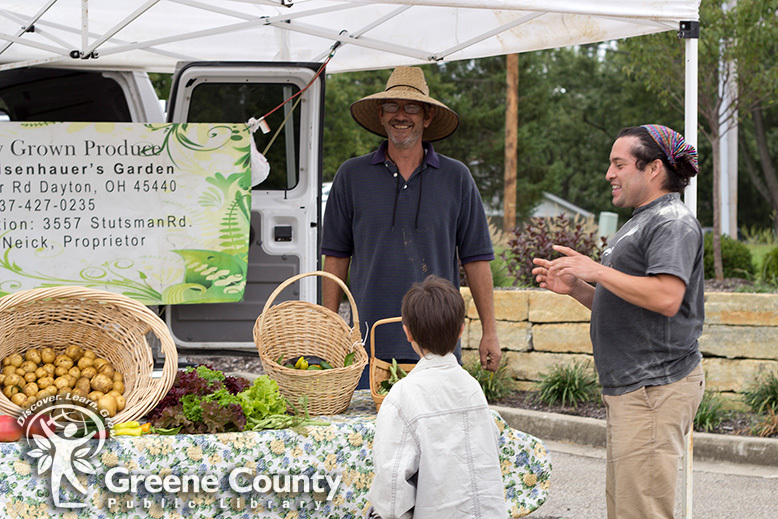 It also serves as a connection to the local farmers who are dedicated to producing pasture-raised animal products and produce that is free of pesticides and GMOs. Registration for this event is strongly suggested, as space is limited. Contact the library to register, and for directions, here.